Vicki Hertel and her family own Sun Gold Farm in Verboort, Oregon. A fourth generation farmer, Vickiand her husband Charlie struggled to make ends meet on their small commodity dairy farm. When stricter water quality regulations forced them to sell their cows, they needed to find a way to make a living. Determined to remain on their land, they expanded their small family vegetable garden and discovered their niche growing and direct marketing pesticide-free fruits and vegetables to the Portland area. 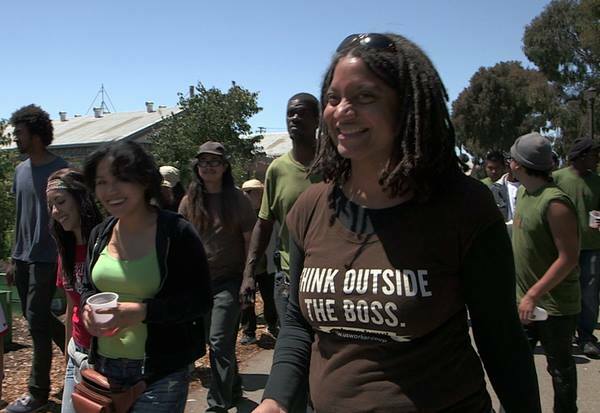 Doria Robinson, a third generation Richmond, California resident, directs Urban Tilth, a grassroots urban agriculture program in the heart of Richmond’s Iron Triangle neighborhood. In this impoverished, violence-ridden community access to healthy food is a serious issue. “Creating opportunities for growth, using food as the excuse,” Urban Tilth operates 13 community and school gardens to feed their neighbors organic food. They provide jobs and training opportunities in a neighborhood with few resources, reconnecting community members with their own innate wisdom and self-worth. 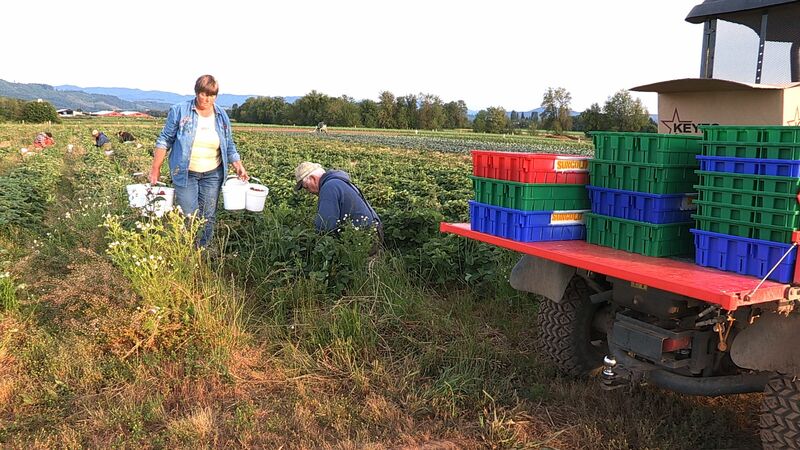 Harry Stalford and Willow Coberly own Stalford Seed Farms, the largest grass seed farm in the Willamette Valley. Willow wanted to grow food and decided they should grow organic grains. 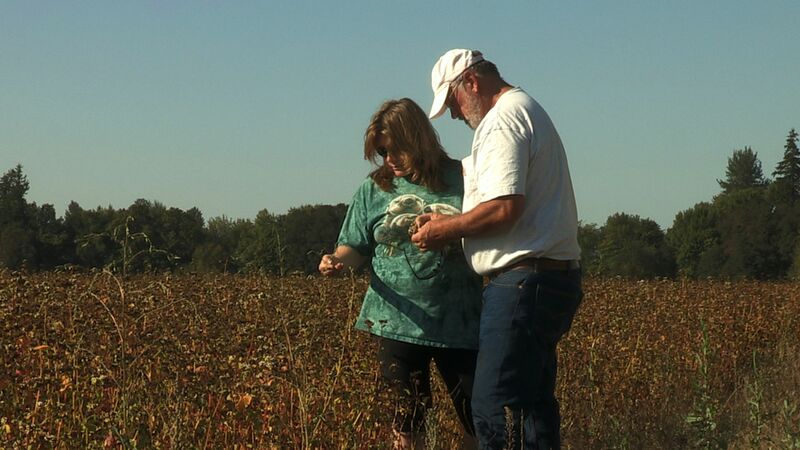 With unrelenting persistence, she convinced her husband Harry, a life-long grass seed farmer, to begin growing organic grains on their farm. As they continue to convert more acreage to organic farming, they face the challenge of rebuilding local food storage and processing infrastructure that was dismantled decades ago, while they also work to stave off the threat of GMO crops being introduced to the Willamette Valley.